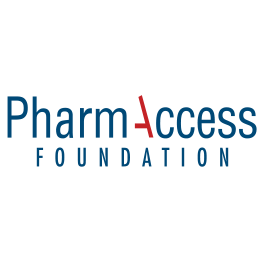 PharmAccess Foundation | Shell and PharmAccess join forces to improve access to affordable quality healthcare in Africa. Royal Dutch Shell and the Dutch NGO PharmAccess have signed an agreement to work together to improve access to affordable, quality healthcare in Africa. Amsterdam, April 1st 2014 – Royal Dutch Shell and the Dutch NGO PharmAccess have signed an agreement to work together to improve access to affordable, quality healthcare in Africa. Shell and PharmAccess will combine their knowledge, skills and expertise and cooperate on a range of existing and new sustainable healthcare initiatives. It is hoped that these initiatives could be replicated on a larger scale, benefitting a growing number of people in Africa. This strategic partnership builds upon a longstanding working relationship between PharmAccess and Shell to provide access to quality healthcare in resource constrained areas. Shell and PharmAccess share a vision that emphasizes the importance of healthcare as a public good, from a socio-economic, public health and economic perspective. Both believe in the power of innovation and the importance of private sector healthcare involvement to achieve sustainable and affordable health care delivery, tailored to the needs of each community. 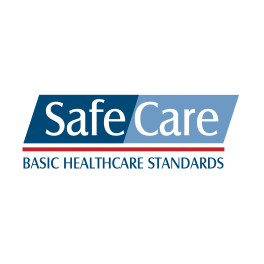 PharmAccess employs an integral and innovative approach to improve access to quality health care. 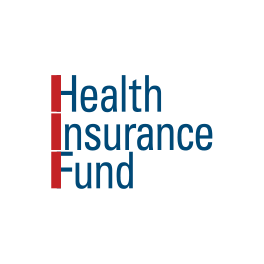 By combining clinical standards, loans for healthcare providers, health insurance, innovative technologies (including mHealth) and in-depth impact research we simultaneously stimulate the demand for and supply of healthcare services. 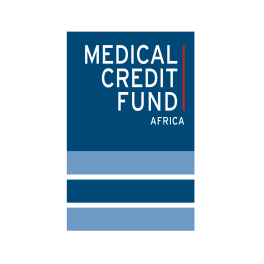 This model helps to lower the risk and increase trust among patients, doctors, insurance companies, healthcare providers, banks, government and international investors, thereby increasing their willingness to pay for or invest in health care in Africa and scale up functioning health systems. Shell and PharmAccess have identified several project opportunities for collaboration that have the potential to be scaled up. One example is in Ogun State in Nigeria, where Shell and the Ogun State Ministry of Health are jointly developing a community health insurance scheme to promote access to healthcare for low-income people. PharmAccess has developed a healthcare package tailored to the needs of the population and introduced a quality improvement program to greatly improve the standard of health services. This public-private model has already generated interest from other parties in financing further development of the program in Ogun State and in other states in Nigeria. Click here for the announcement on Shell’s website.